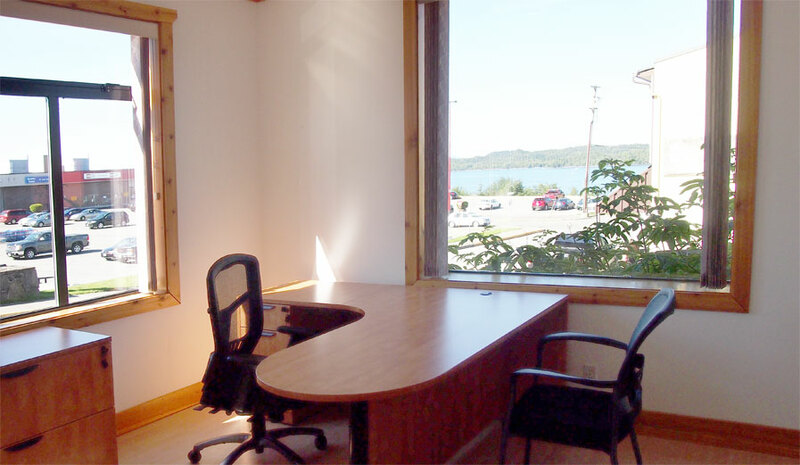 The Coastal Business Resources Centre has many fully-equipped temporary workspace options available by the hour, day or week. 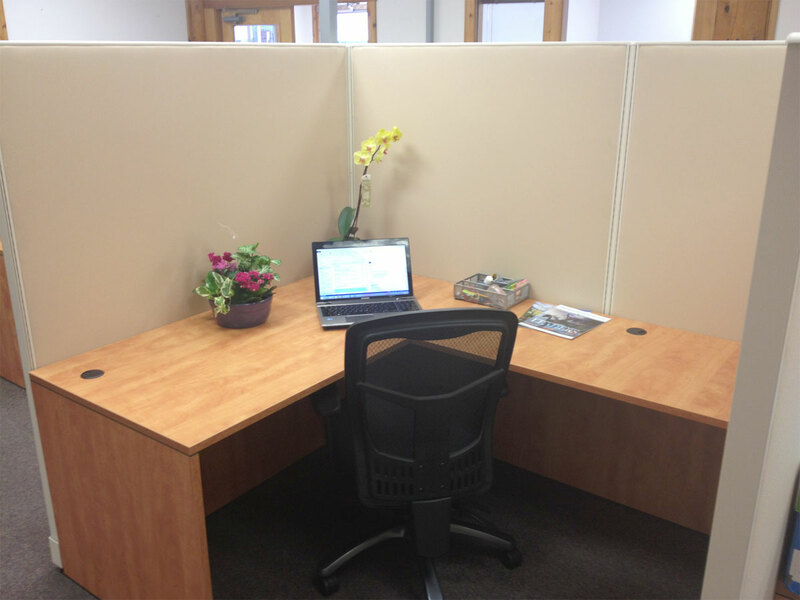 Workstations are the perfect option for your temporary office needs. 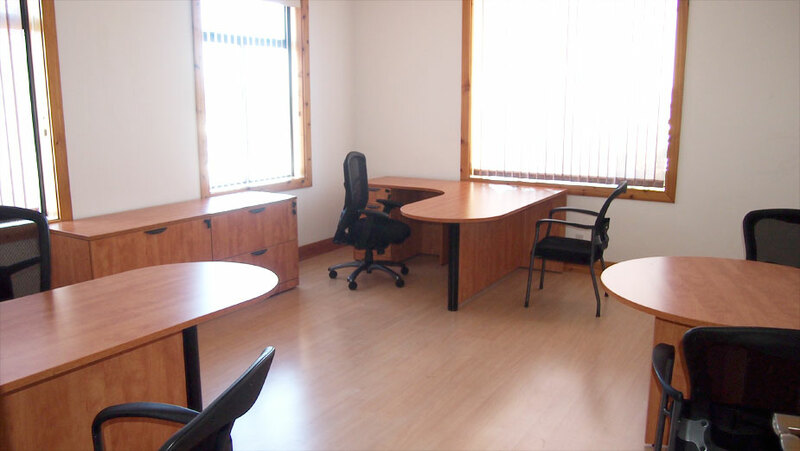 The boardrooms and workstations are available for rental on an hourly, daily, and weekly basis from outside groups looking for high quality space to host meetings. **Local caterers are welcome. List of local caterers provided upon request. 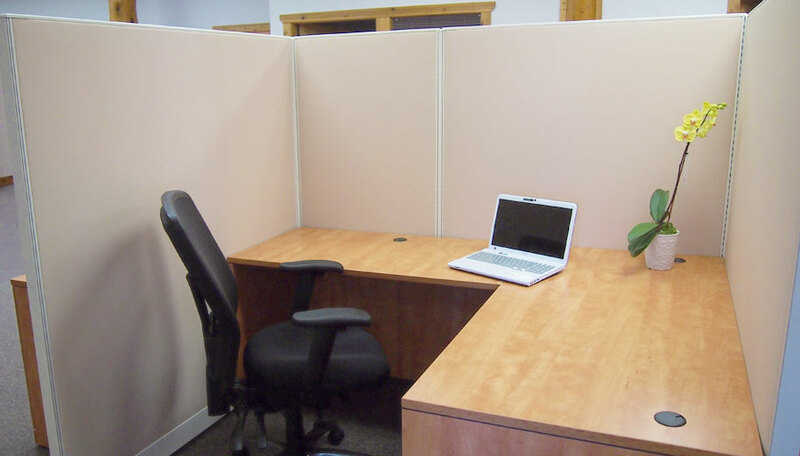 We have a huge inventory of trade show and audio-visual equipment available for rent. Please email us for details and rental rates.